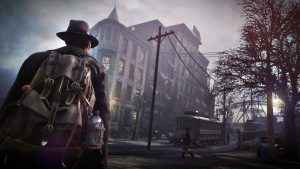 Check out the latest video featurette from developer Frogwares on its newest game The Sinking City, as it explains how the visuals support the madness. 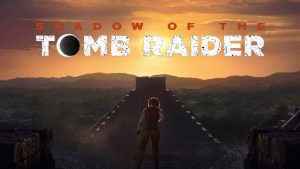 A new Shadow of the Tomb Raider video has been released – with this one showcasing Lara’s underwater survival capabilities. 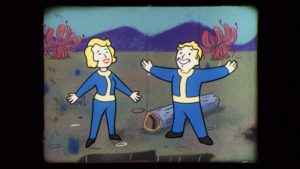 Bethesda have released a new video that shows off Fallout 76 multiplayer in much greater detail than we’ve ever seen before. Take a look! 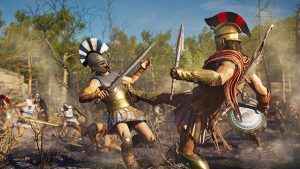 This Assassin’s Creed Odyssey gameplay footage takes in forts, seas battles, and a Bash at the Beach with more than a little sting. 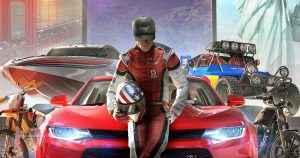 This The Crew 2 vehicle transitions gameplay footage shows how players will be moving from road to sea to air in Ubisoft’s open-world racer. 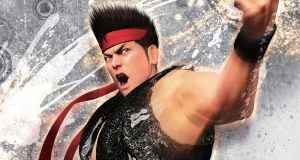 Yakuza 6: The Song of Life lets you play arcade-perfect versions of Puyo Puyo and Virtua Fighter 5 Final Showdown. Come see them in action!